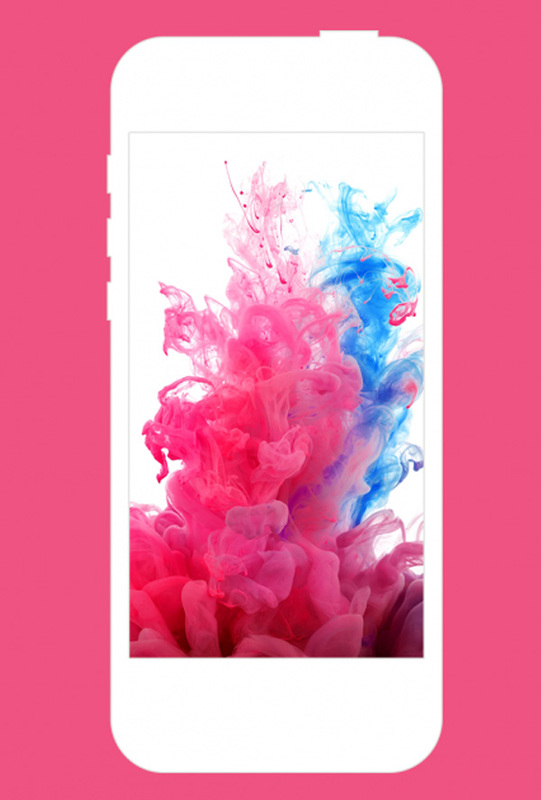 Spice up your iPhone or iPad with these beautiful iOS wallpapers! iOS7 is flat, bold, bright and vibrant, this means changes have been made in order to keep the overall style. App icons, company logos, and even wallpapers have been modified to fit the iOS overall look. 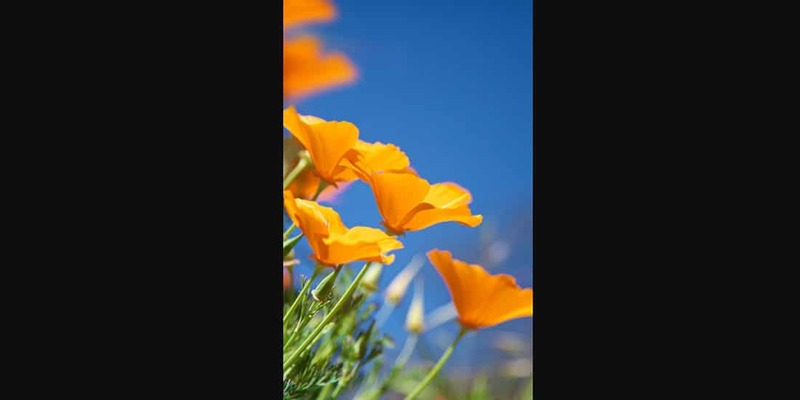 In this article, we selected some beautiful images in high-res will transform your iPhone and iPad. These are just perfect to be used as wallpapers on your iOS devices. Whether you are a fan of quote wallpapers, glitter, color explosions, minimalist backgrounds, flowers, patterns and even Batman, we’ve got you covered! These iOS wallpapers just scream personality! You will surely be able to find one that is just right for your iPhone in this list. 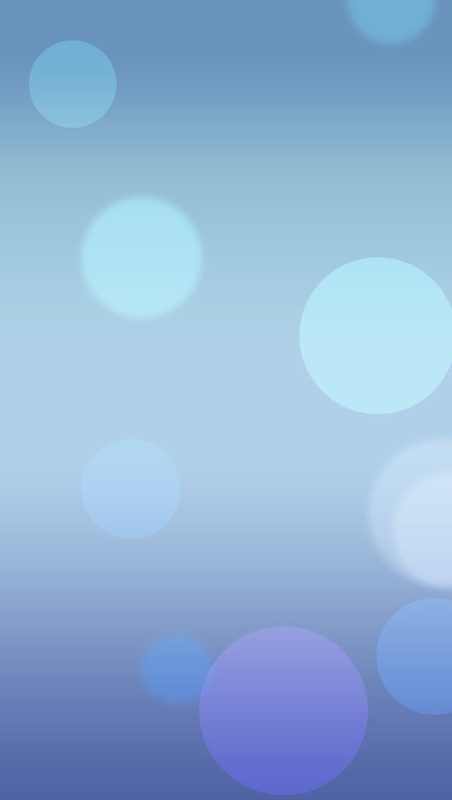 These hand-picked iOS wallpapers have different styles, color palettes, graphics, but they all look incredibly good! You will find both darker and lighter designs, as well as monochrome and colorful ones! 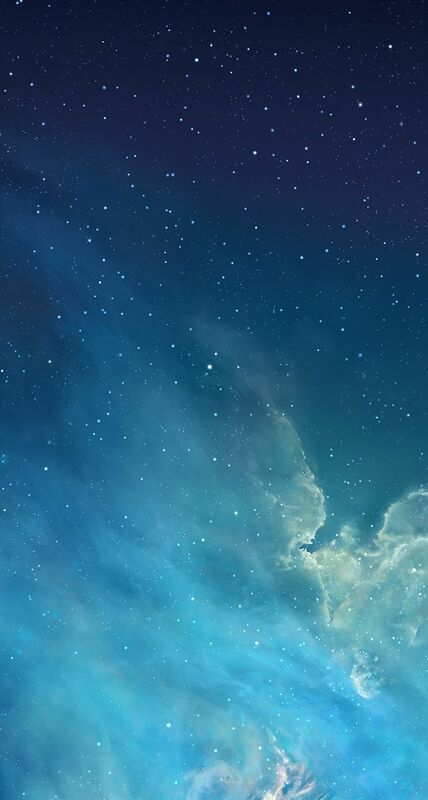 So here are 25 extremely beautiful iOS wallpapers you can put on your iPhone home screen. If you’re looking for more iOS resources, check out these 2,000+ Free Mobile Icons for App Developers (for iOS and Android) and Best Premium iOS Full App Templates. This wallpaper looks like a perforated metal texture with a gradient overlay. 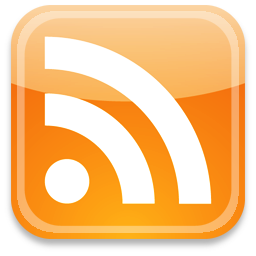 It is perfect for iOS and not only! This is an abstract wallpaper with a water drop at its base. It is very colorful and mixes a color palette based on pink and purple tones. 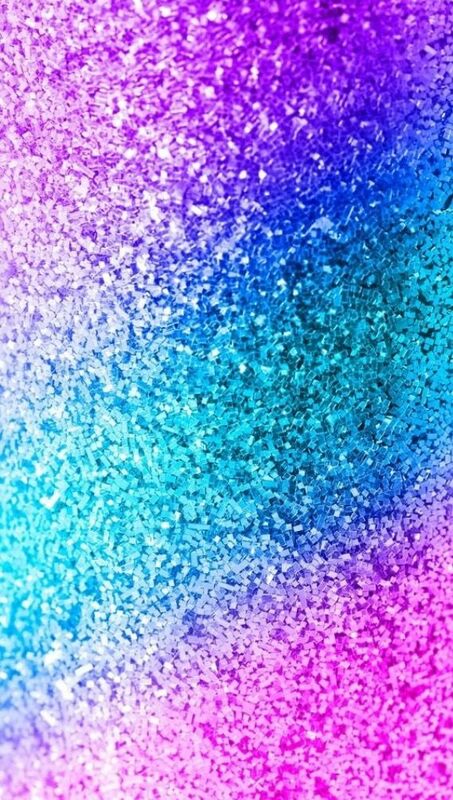 This is a really nice glitter texture with several color gradients overlayed. It looks great and so will your iPhone’s screen if you use it! 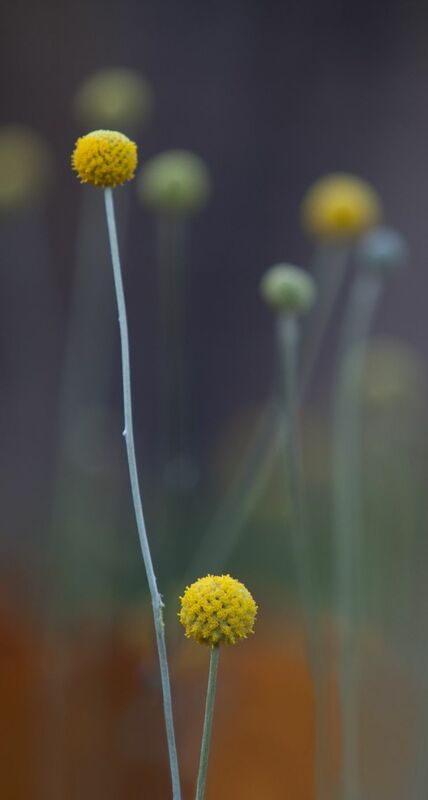 Thi is an elegant flower wallpaper for your iPhone’s screen. 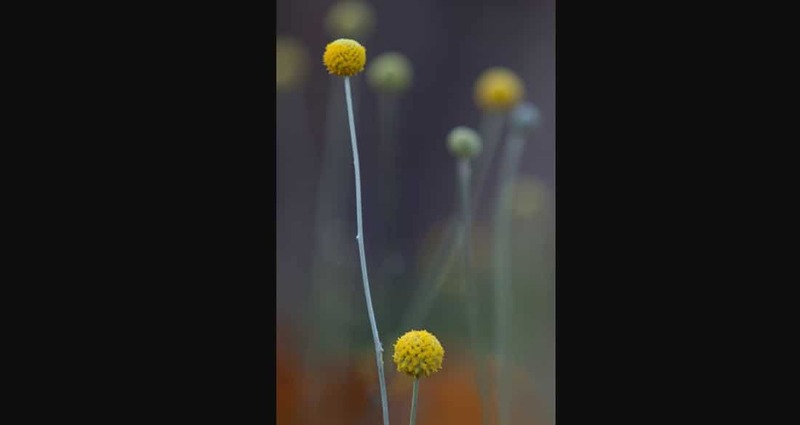 The image focuses on two flowers leaving behind a blurry background. 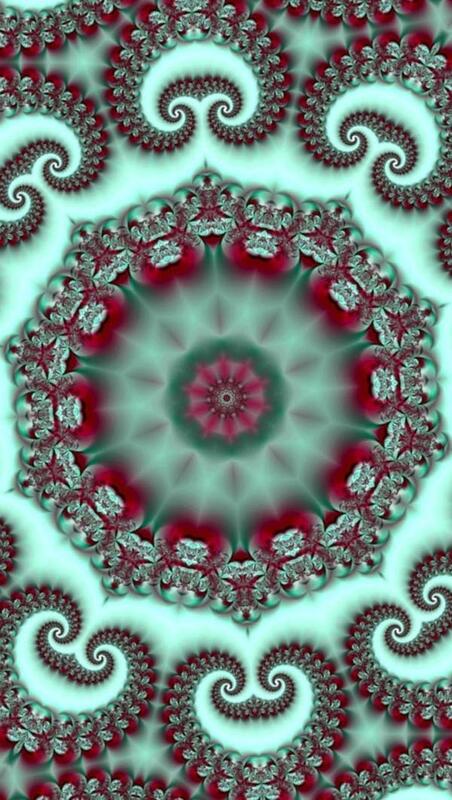 This abstract wallpaper mixes red tones and light blue along with fractal shapes. 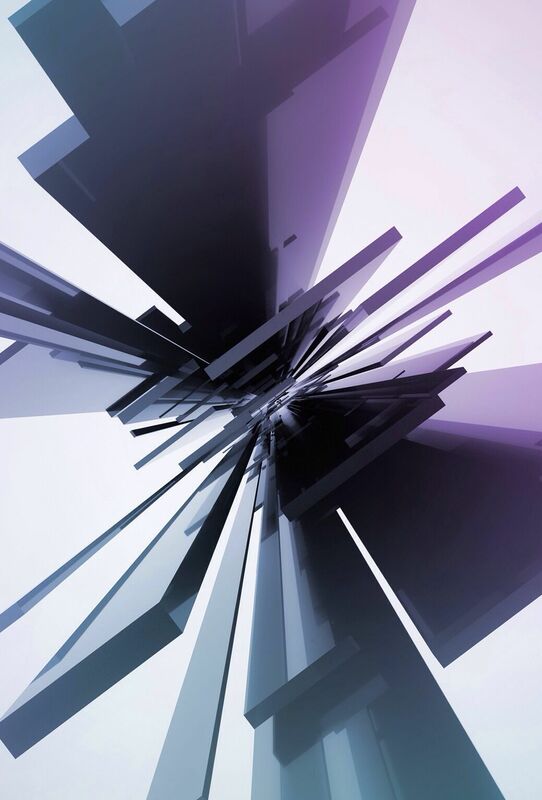 This is a really nice iOS wallpaper. 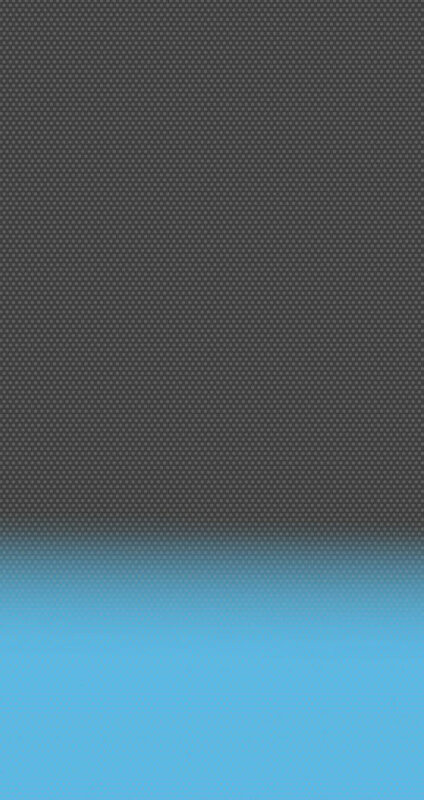 It uses an abstract background and a blue color palette. This is yet another cool abstract background with a forced perspective that makes it look like those shapes are about to come out of your screen. 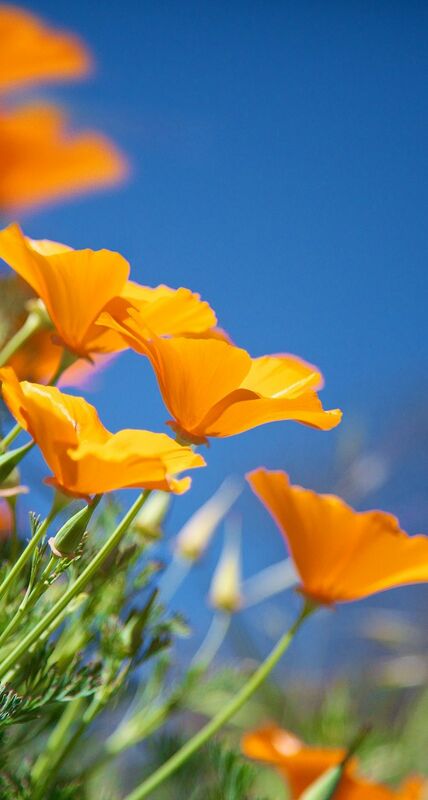 This is yet another cool flower iOS wallpaper which will definitely look great on your iPhone’s screen. 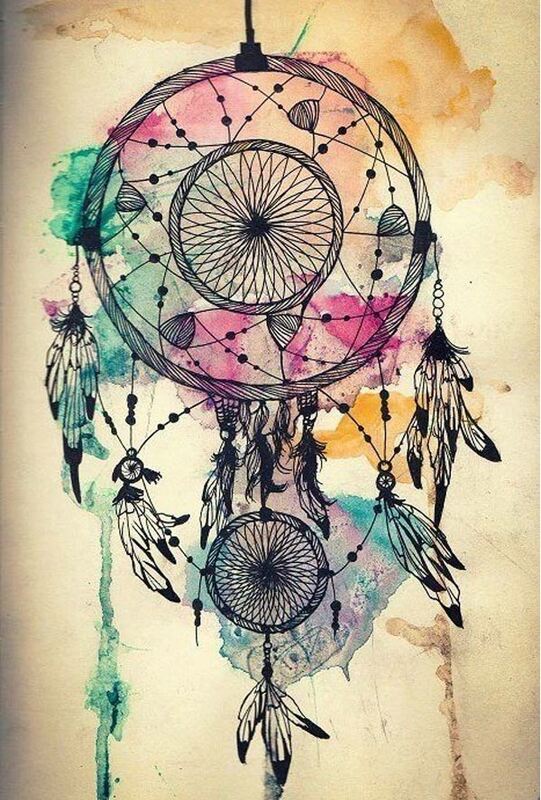 This is a smartphone wallpaper that has its inspiration in a dreamcatcher. This example is hand-drawn and painted. 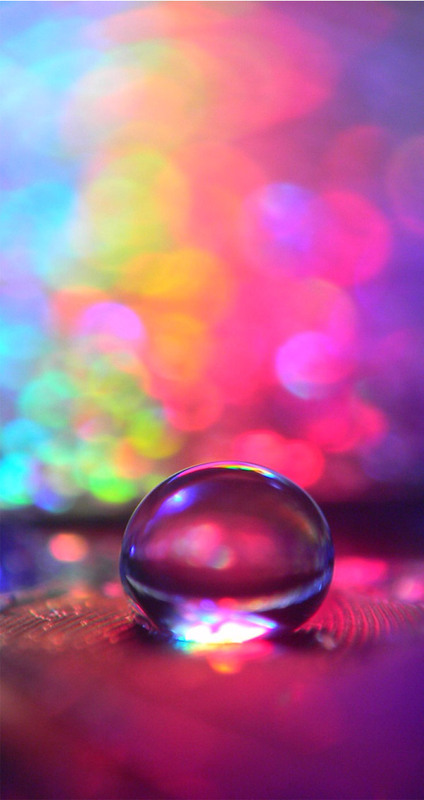 If you’re up for more glitter backgrounds then you might want to have a look at this example. 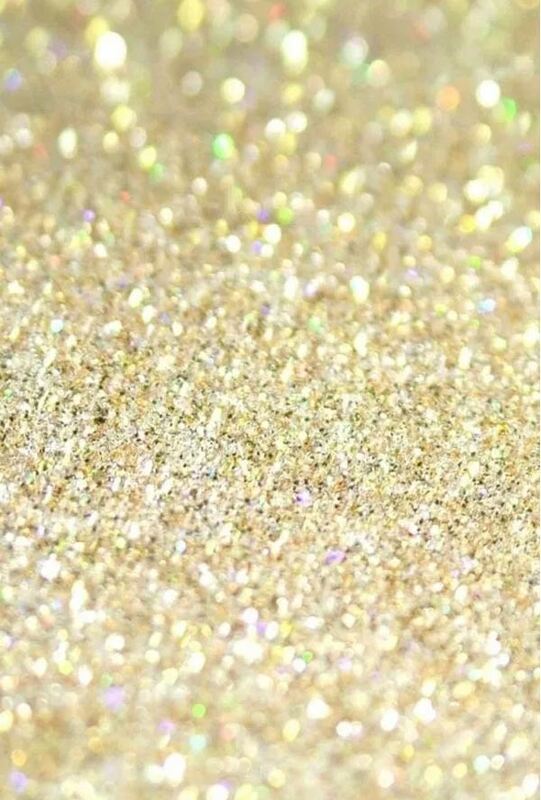 There will be glitter all over your iPhone’s screen. 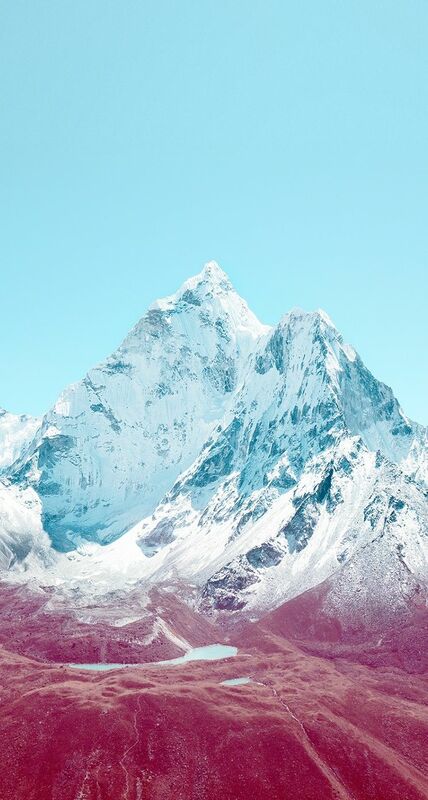 This wallpaper presents a landscape and has a really nice and elegant color palette. If you’re a fan of abstract wallpapers this might be just the one you’ve been looking for all this time. 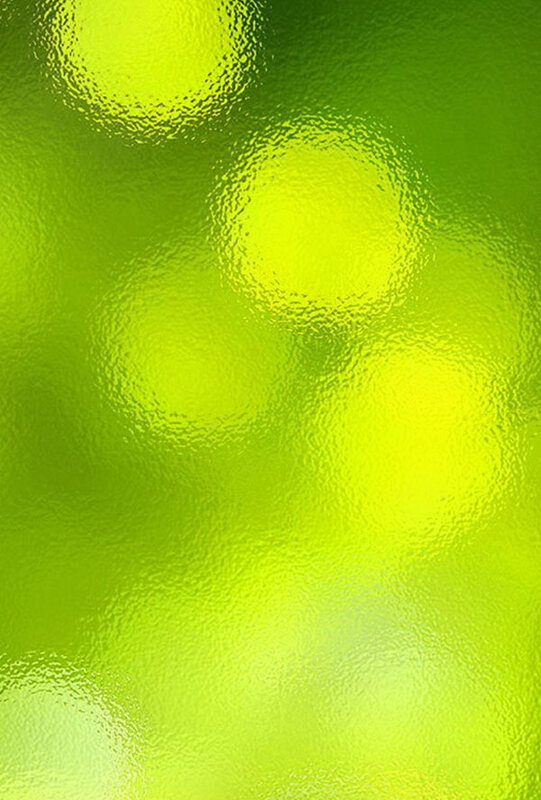 Check out this green abstract background. This example is part of a 25 awesome wallpapers set. 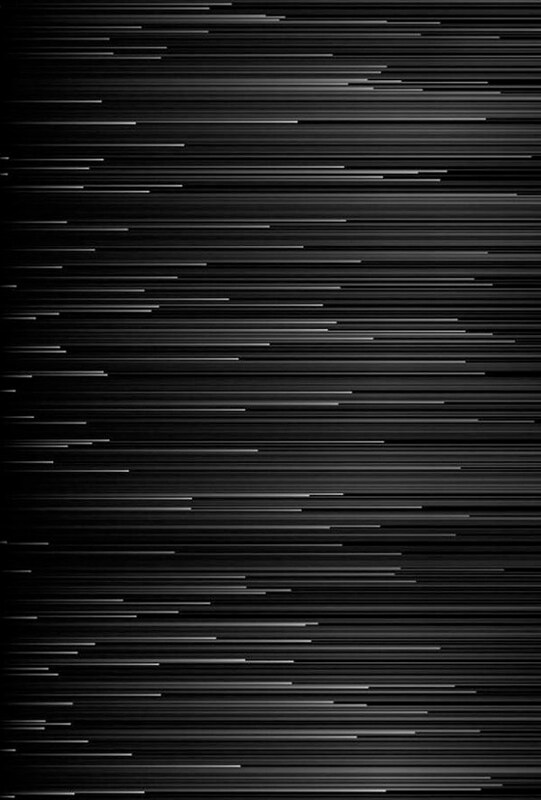 It is an abstract black and white background which will definitely look great on your device. This set contains various wallpapers such as this one. Check them out and see which one is your favorite. 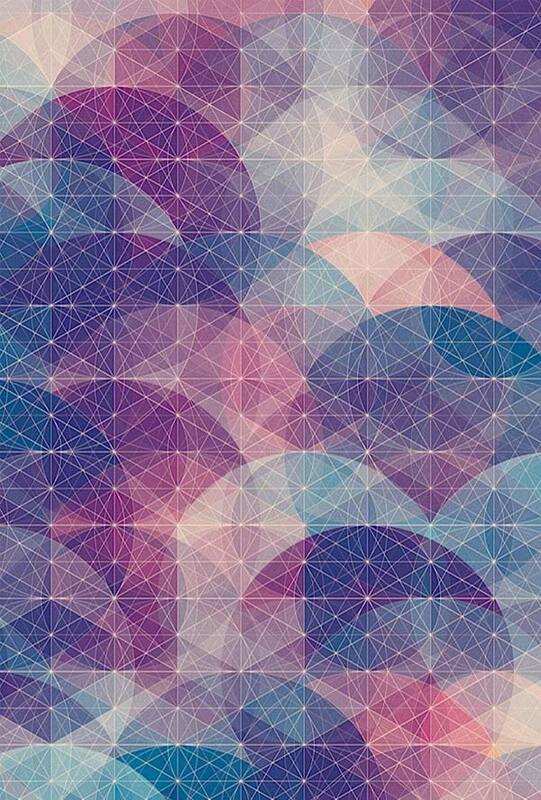 This is a really nice abstract and geometric wallpaper. It uses an elegant color palette based on blues and pink and mixes different geometry shapes. 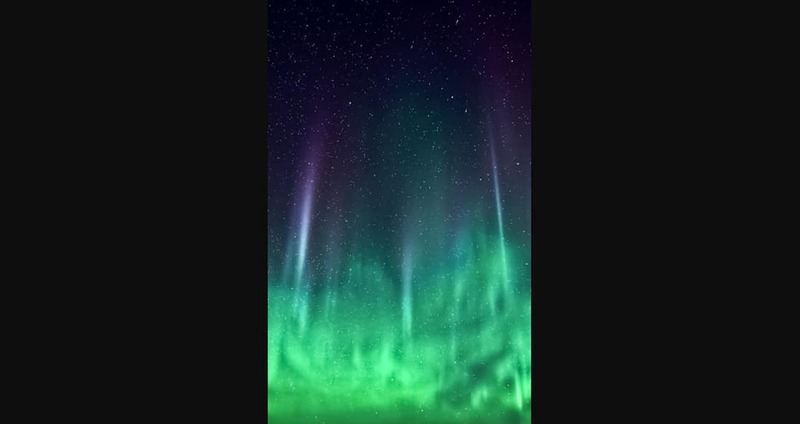 Seeing the Aurora Borealis in real-life can be breathtaking. This wallpaper is a really nice and would look good on any device’s screen. 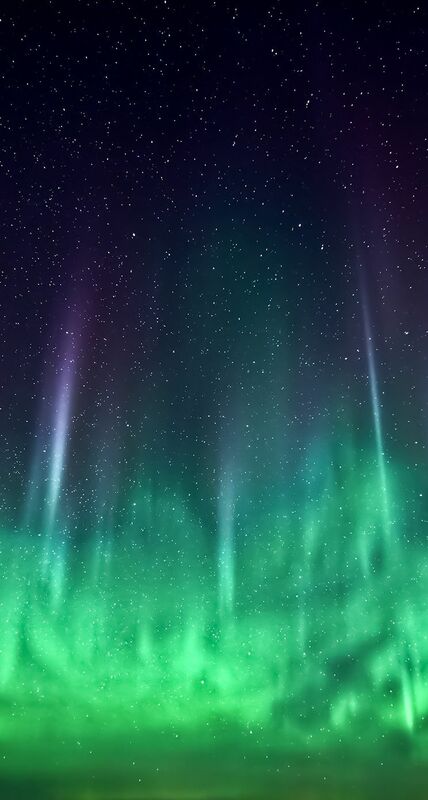 And if you want more sky wallpapers then you have to check out this example as well. 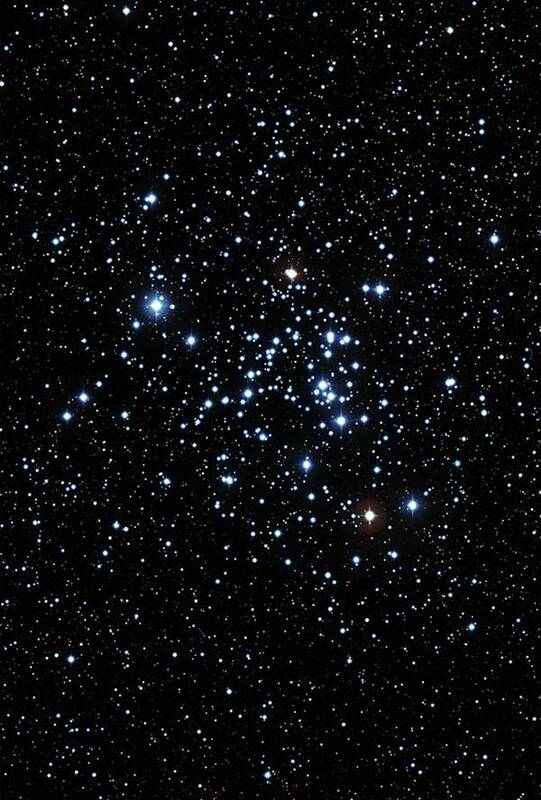 This is a clear sky background on which you can see the stars. 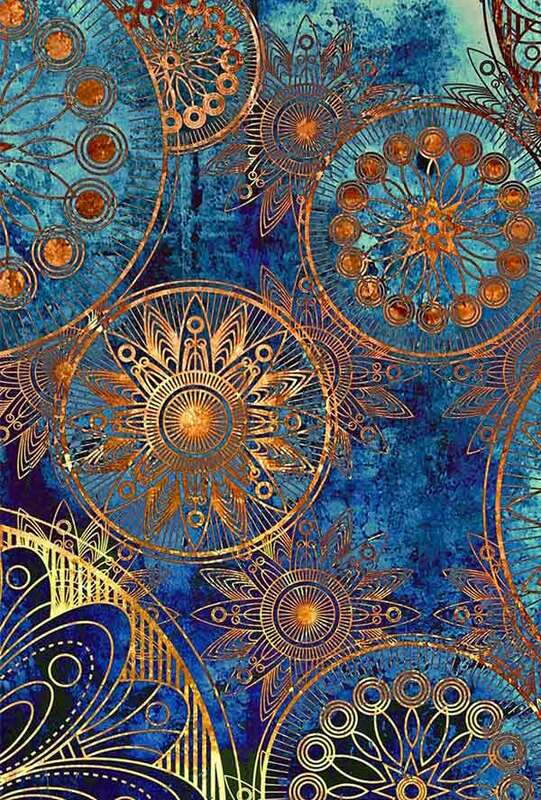 This abstract wallpaper uses plenty graphic golden graphic elements on an abstract blue background. This is a free iOS wallpaper. 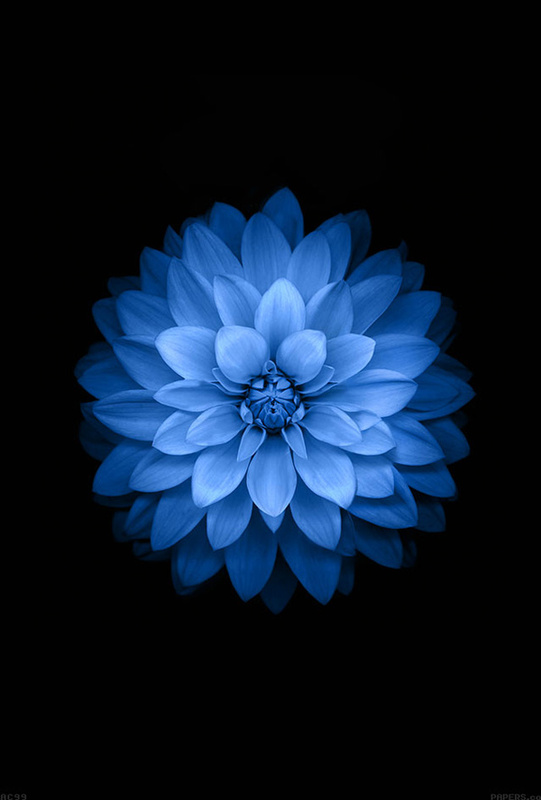 It is simple and nice, uses a black background and has a blue flower centered. 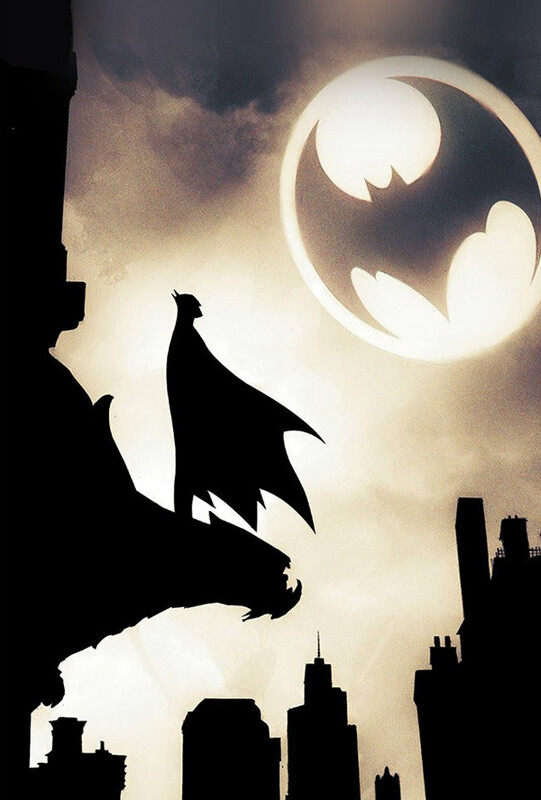 If you’re a fan of Batman this might just be the wallpaper you have been looking for all this time. It is cartoonish, uses a simple textured background with earthly tones on which the black shapes stand out. With this wallpaper, you won’t have to wait for the night to come to look at the stars, you’ll be able to do that all day long! Remember Alice in Wonderland and the Cheshire cat? 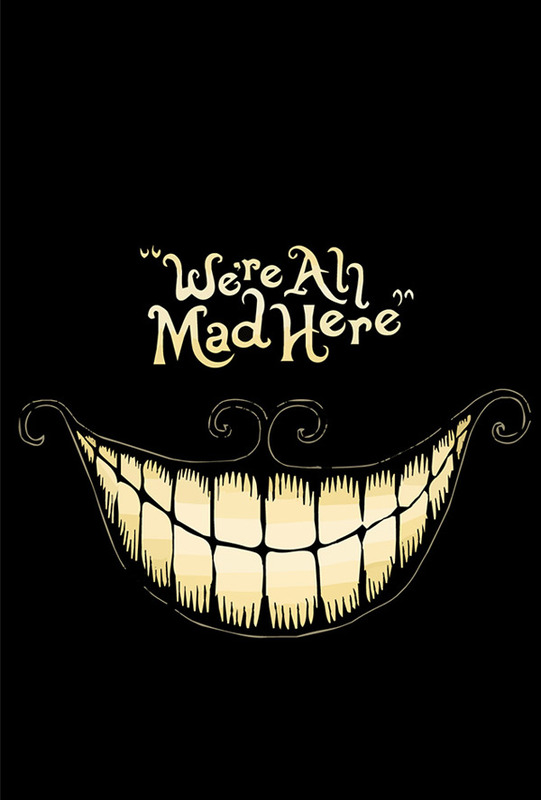 If so then you probably know that we’re all mad here! This wallpaper is really nice. It has a falling confetti pattern. 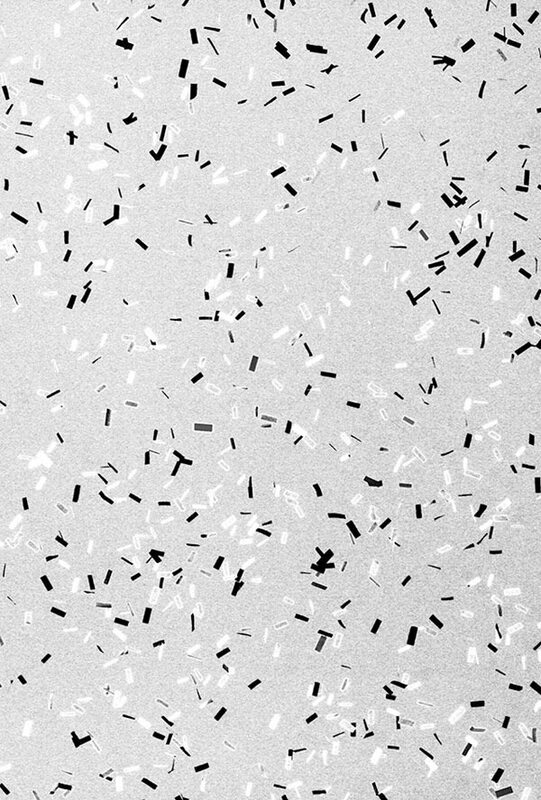 This is a black and white wallpaper that could also be a really nice pattern. This example is really nice and it would look great on your phone’s screen. 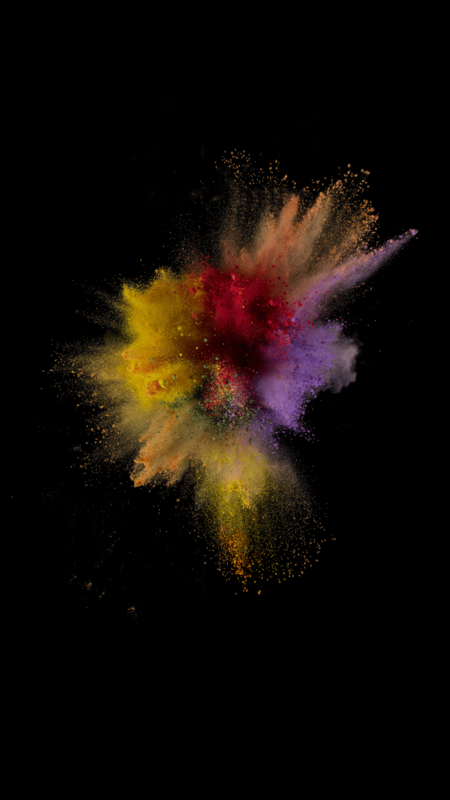 Admire this colorful explosion and see if this is the right wallpaper for you! Last but not least, this is a really nice wallpaper. 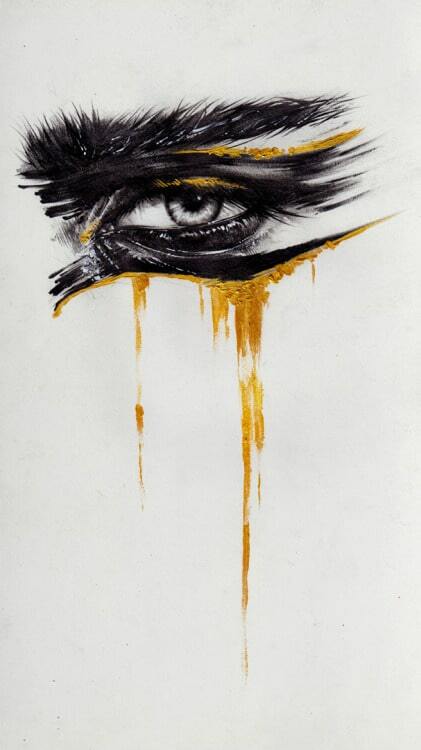 It is a hand-drawn and painted eye with golden tears of make-up dropping down. GetResponse Designer Contest – Win Macbook Pro, iPhone 6, iPad Air 2 & More! 20 Perfect Desktop and Smartphone Wallpapers | Free Downloads!